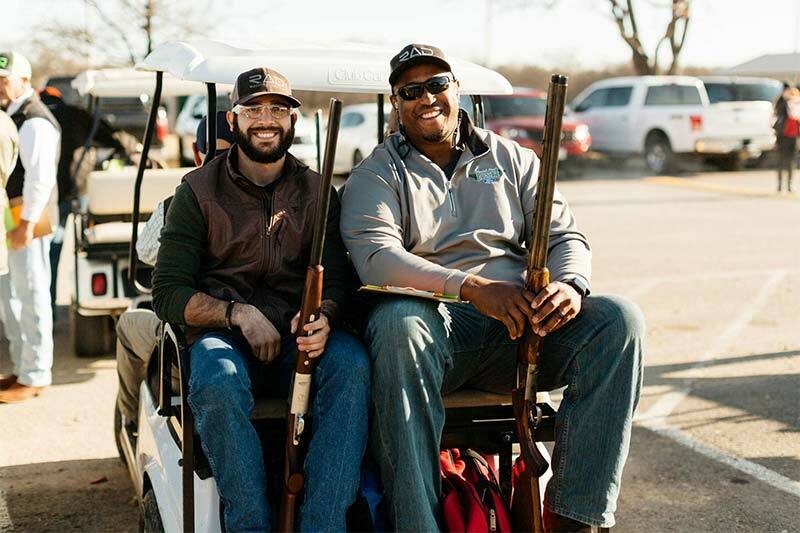 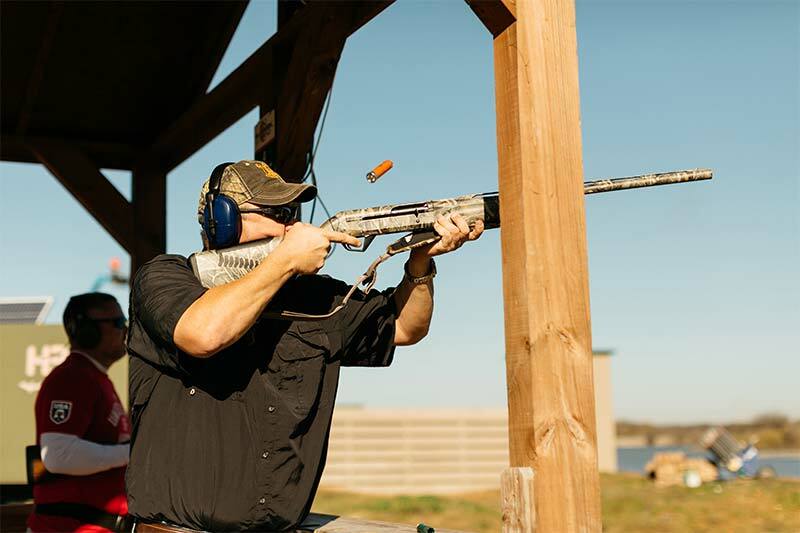 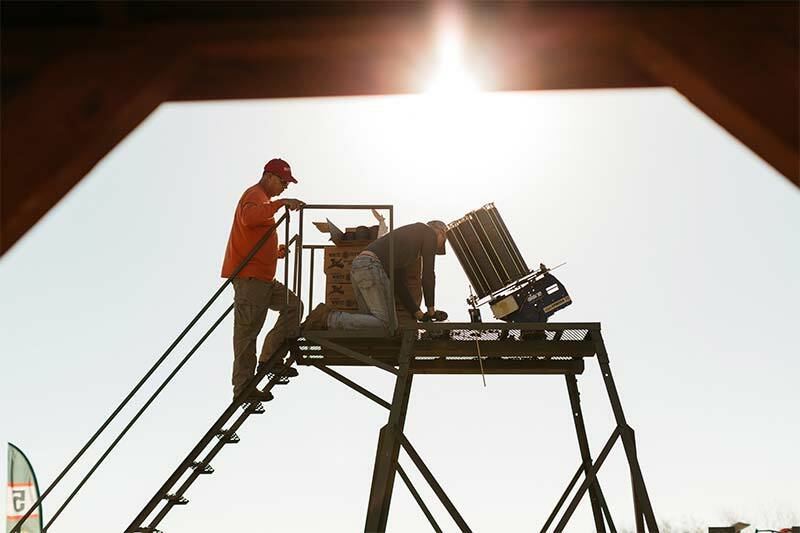 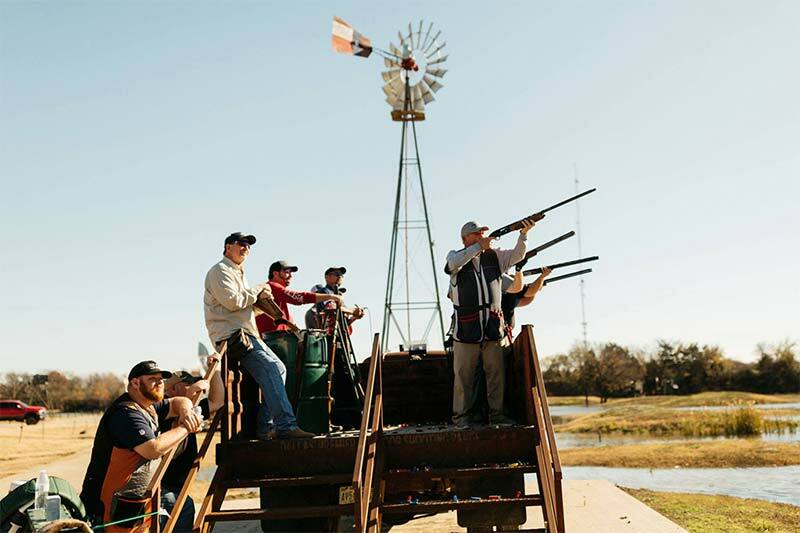 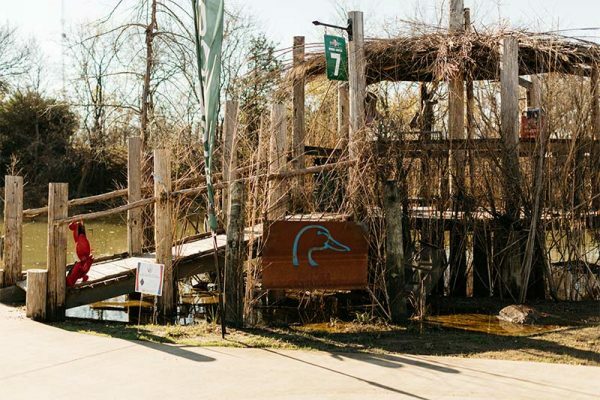 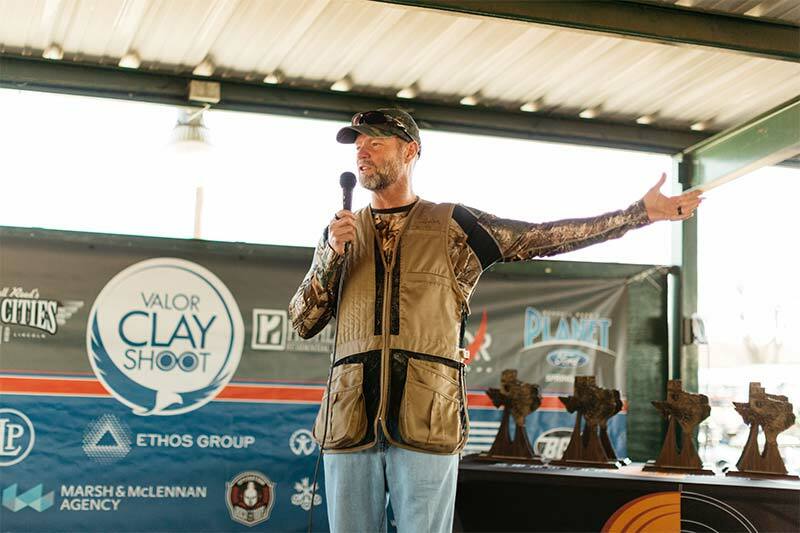 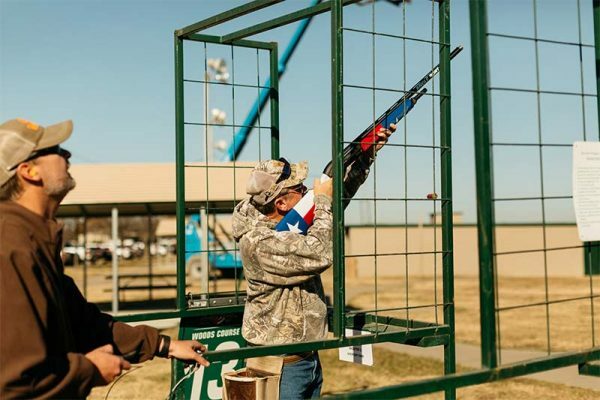 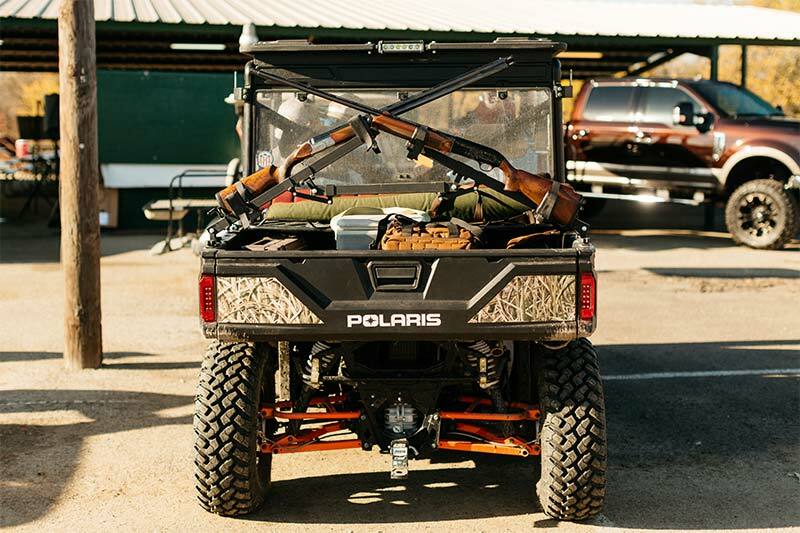 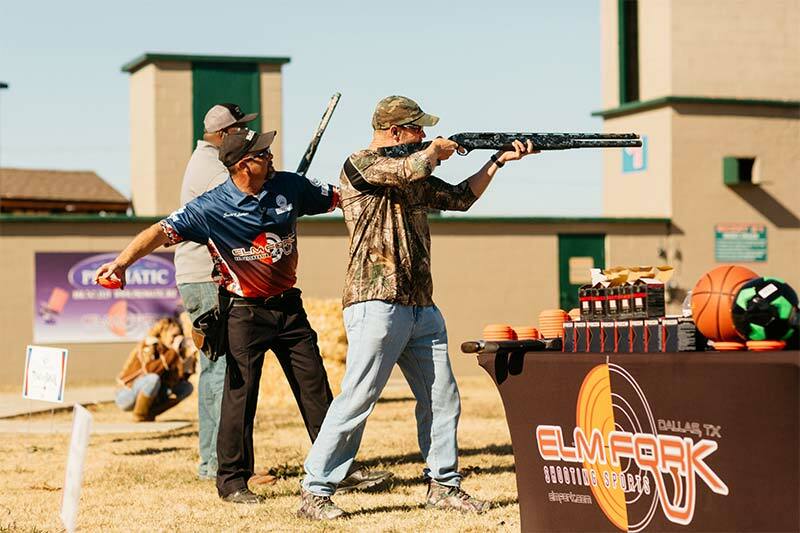 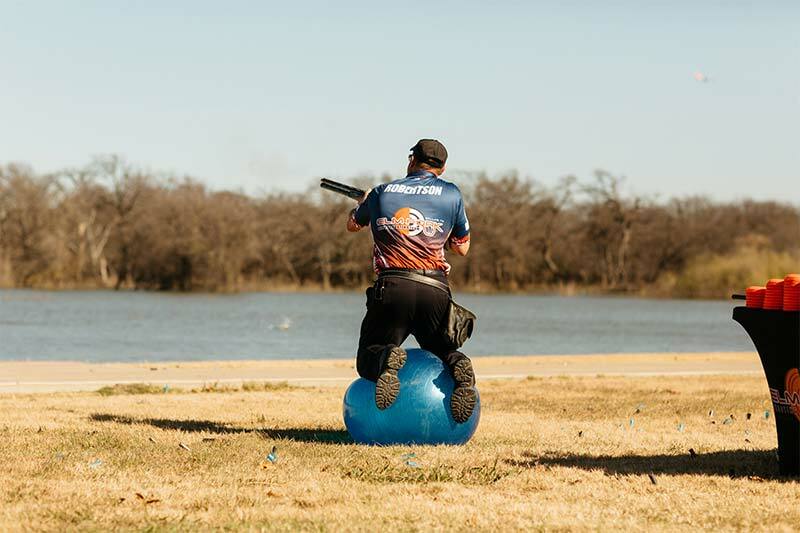 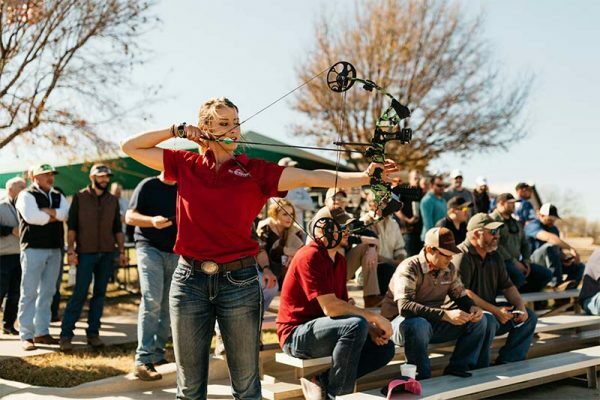 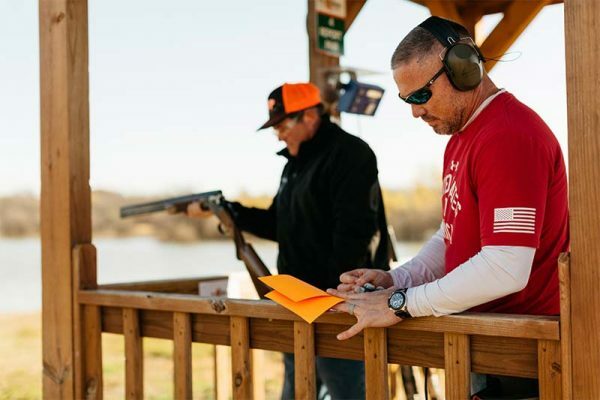 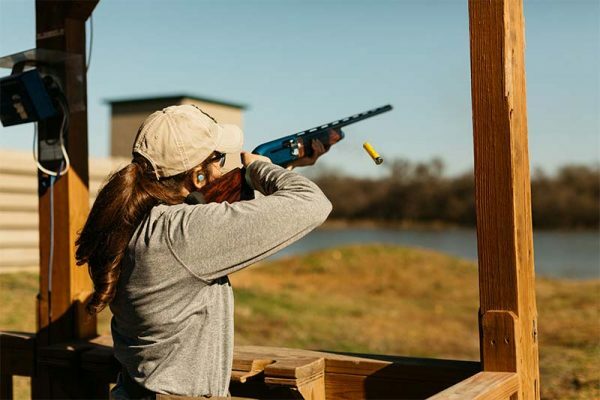 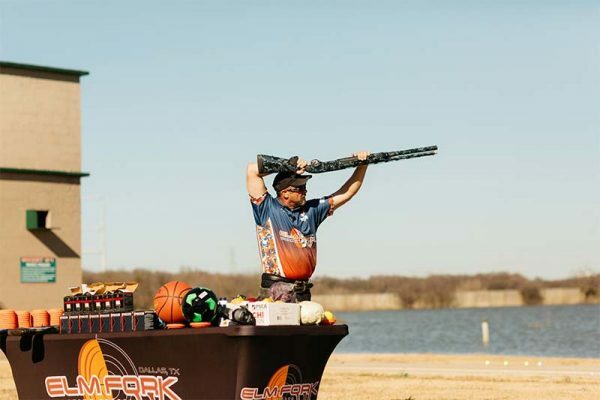 The Light Up To Live Clay Shoot took place at Elm Fork Shooting Sports in Dallas, Texas on November 29, 2018. 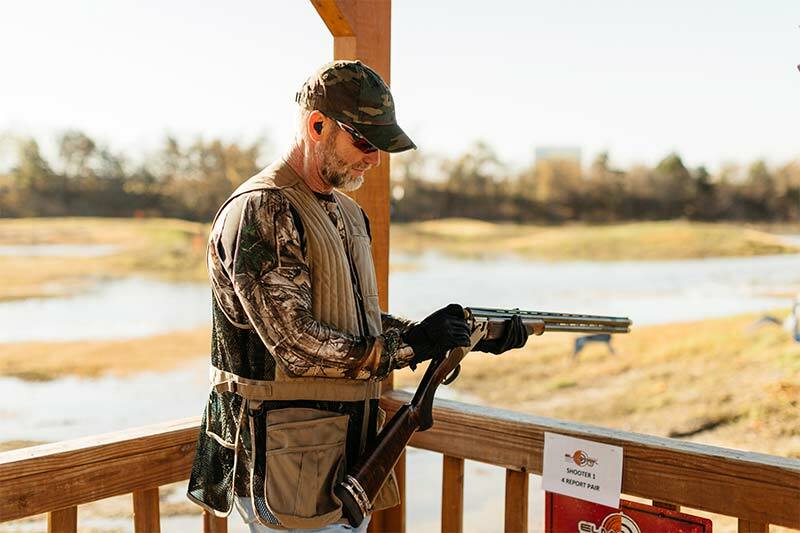 The Clay Shoot was right on target thanks to all of our sponsors and participants. 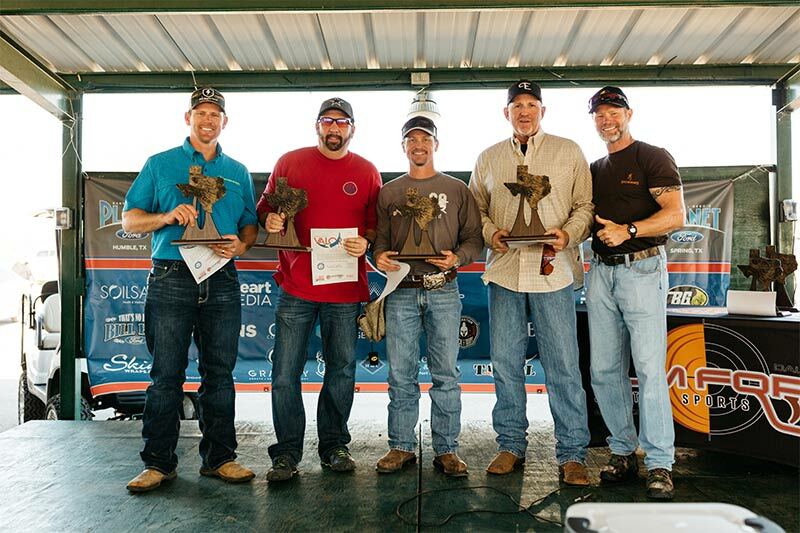 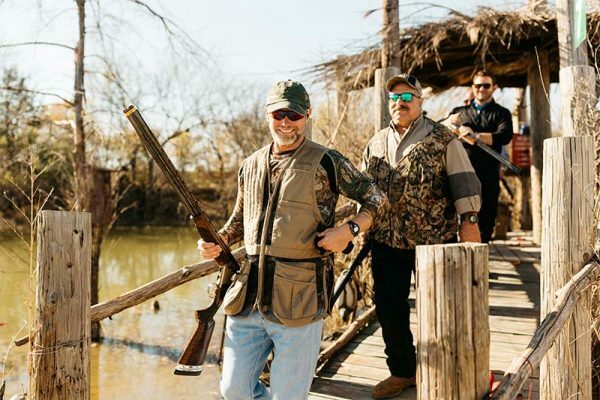 The charity event featured clay shoot competitions, raffle prizes, participation gift bags, and more. We appreciate everyone who was part of this fundraising event and helping our Veterans.